MP and businessman Samvel Aleksanyan (commonly known by his moniker, Lfik Samo) has left the HHK parliamentary faction, thus rendering it a minority. Long thought to be one of the wealthiest individuals in Armenia, the owner of Alex Holding was first elected to the National Assembly in 2003. While having spent his entire career as part of the HHK faction, he has never been a member of the party. 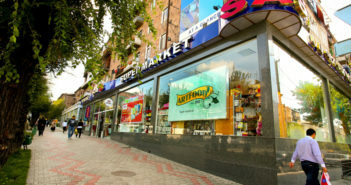 Aleksanyan’s defection came less than twenty four hours after the defection of Artak Sargsyan, owner of SAS Supermarket, Armenia’s second largest supermarket chain. Six members of the HHK faction, mostly well known wealthy businessmen, have defected since the resignation of Serzh Sargsyan. 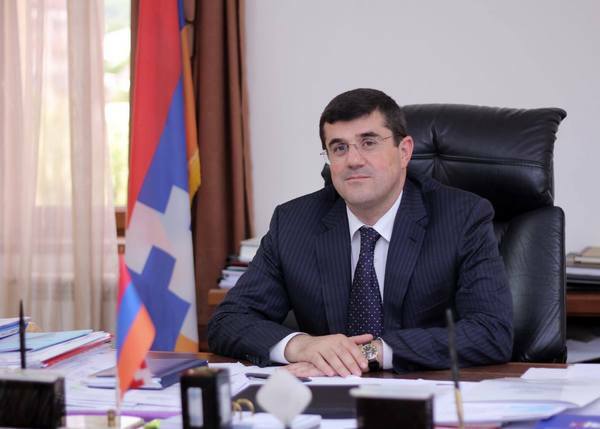 Harutyunyan said that the protests in Artsakh and his decision were influenced by the recent protests in Armenia. Eduard Sharmazanov, HHK spokesman, critcitized the 29-page plan, saying its a collection of dreams, wishes, and toasts, and does not look like a professional government program. 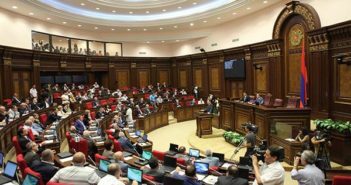 He said the “political wing” of the HHK will vote against the plan when it is voted upon in parliament but that they will not obstruct it from getting the necessary votes for passage or Prime Minister Pashinyan government’s attempt to implement it. He added that the plan lacks specific figures and targets, and that its goals are not realistic given Armenia’s budgetary constraints. The Amulsar Gold Mine Project was reactivated today after having been shut down for the previous two days due to protests by protesters who demanded its shut down, largely due to environmental concerns. 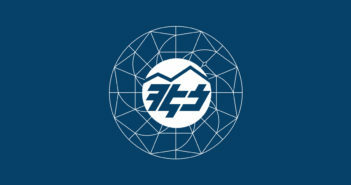 The management of the mine asked for the protesters to to give it an opportunity to further demonstrate its environmental procedures and safety standards. The World Bank has raised its 2018 GDP growth projection for the Armenian economy from 3.8 percent to 4.1 percent. The 3.8 percent projection made in early January was itself a raise over the previously projected 3.1 percent.